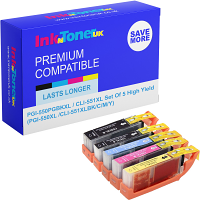 Home Ink Cartridge News Merry Christmas From Ink N Toner UK! This holiday season, we are looking back with appreciation for your loyalty and looking forward to moving into the New Year together. We’re so glad to have you as a customer throughout 2016 and look forward to serving you in the future. Happy Holidays and warm wishes for 2017! 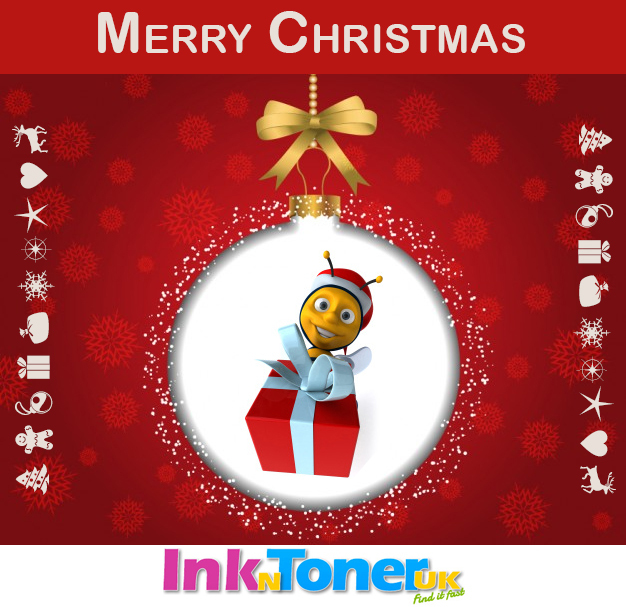 Merry Christmas from everyone at Ink N Toner UK.